Let’s be frank and honest. When it is a heart attack the fastest response is not always 9-1-1. It’s the bystander. Do you have a plan if you witness someone that becomes unconscious, is not breathing, or choking? That is not a great time for on-the-job training. Save-a-life day empowers the general public to learn and apply steps that can be taken to help save a life. We’re Putting the Power to Save Lives in Your Hands. In honor of National EMS Week, ECSI, Emergency Care & Safety Institute, is providing FREE access to their CPR and AED online training course. In this course you will learn how to react in the situation mentioned above. A small investment of your time will be well worth it if you can save-a-life. This is what you will learn from this Cardiopulmonary Resuscitation course. You will learn CPR which covers how to react and the differences between treating adult, pediatric or infant patients. You will learn when and how to use an AED. We probably all have heard about the Heimlich maneuver, but would you know what to do if a conscious choking patient became unconscious? How to recognize and provide treatment for a choking adult, child, or infant. 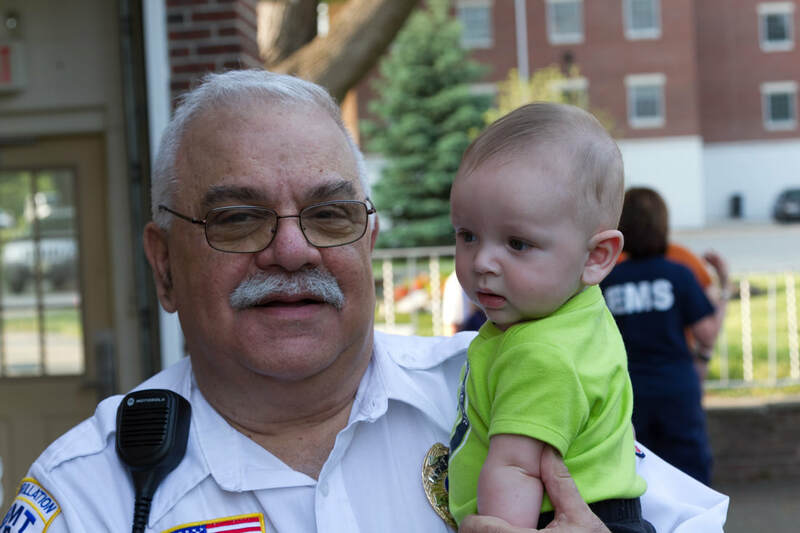 With more than 40 years as a volunteer EMT, it's hard to imagine myself not responding to a call for help. It has become a way of life for me - and a very rewarding one. Federally recognized 501(c)(3) non-profit organization.